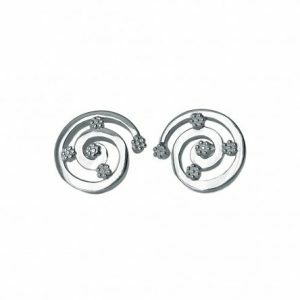 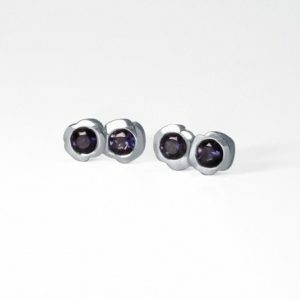 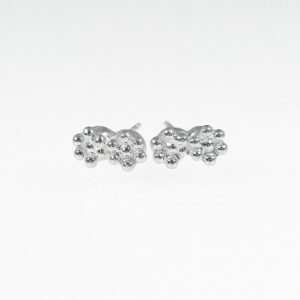 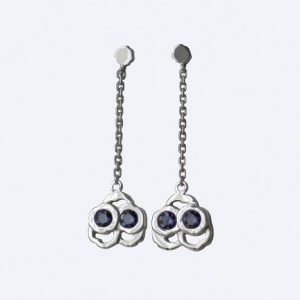 Cynthia Britt sterling silver earrings are made to complement any shape of face and wardrobe style. 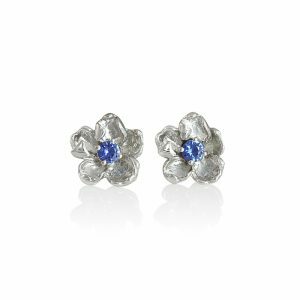 From the edgy “Bar and bead” long earrings to the elegant yet fun large “Double Kiss” earrings and all the way to the tiny studs, there’s an earring at Cynthia Britt for everyone and any occasion. 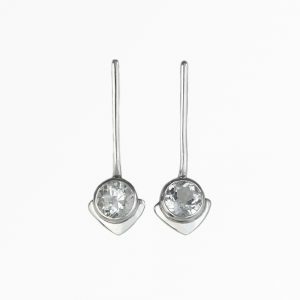 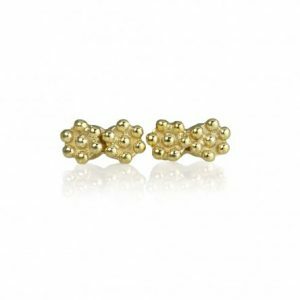 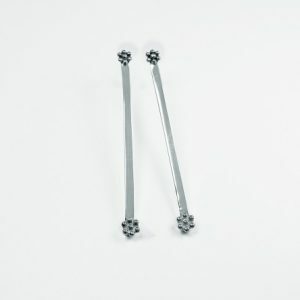 All earrings have a long post and a large push back for extra security.